Traumatic events can cause people to develop sleeping disorders and nightmares. 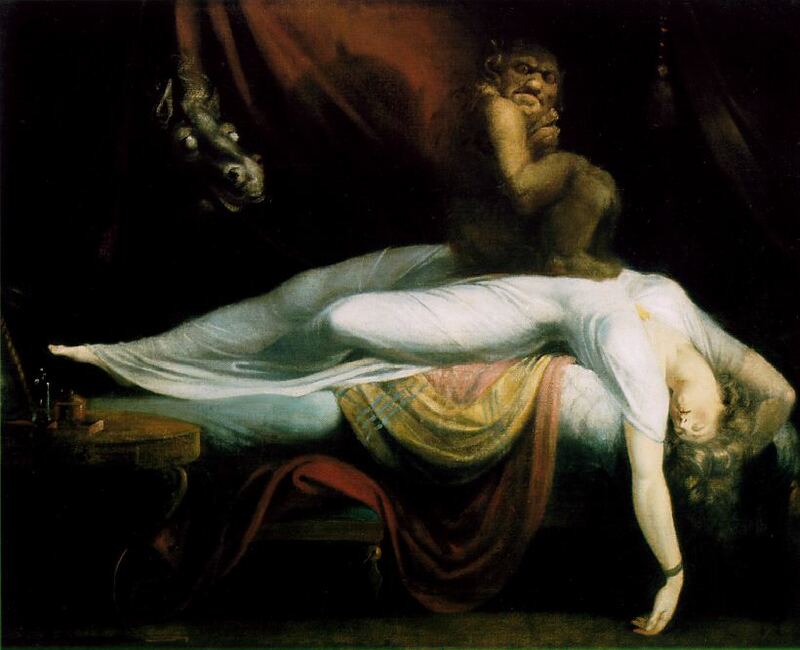 Imaginal exposure is used to change the endings of these nightmares. Anxiety from Post-Traumatic Stress Disorder (PTSD) can causing sleeping disorders, such as insomnia, sleep disturbances, nightmares, night terrors and sleep paralysis (with or without hallucinations), all of which can be terrifying to experience. Dream Therapy has been shown to improve PTSD in recent research. If your sleep is becoming disturbed, or disturbing, please get in touch and discuss it with me. Dream and sleep disturbance is my specialist subject, and of great interest to me.